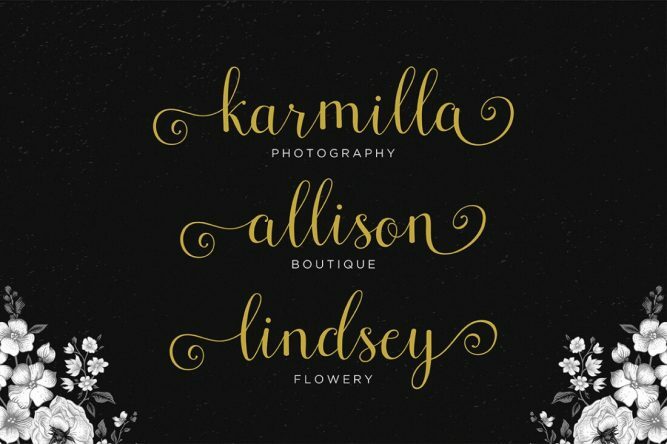 Here’s a fantastic font bundle deal you all you folks who need their font libraries sprucing up for as little money as possible! 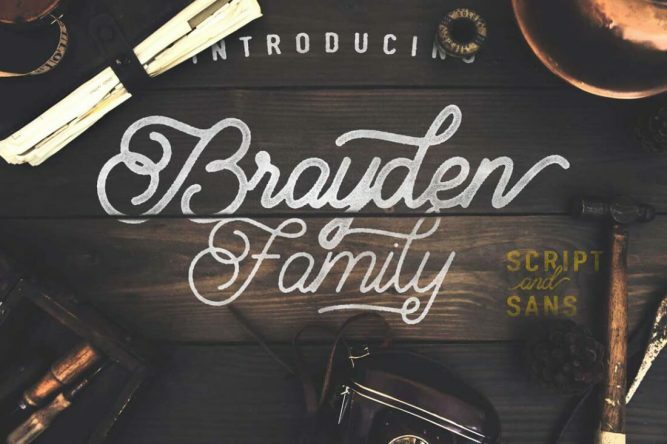 Save a staggering $1204 USD on these fonts, such as Octavia Script, Shallom Display and Sheilova Script*. 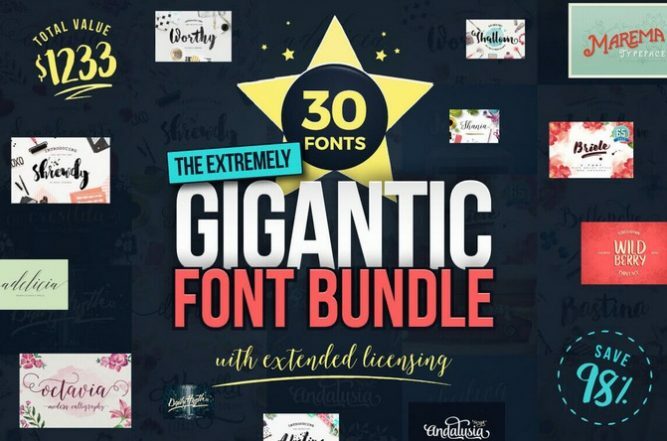 Your Typeface Toolbox is going to owe you big time after you’ve taken advantage of this massive Mighty Deal! 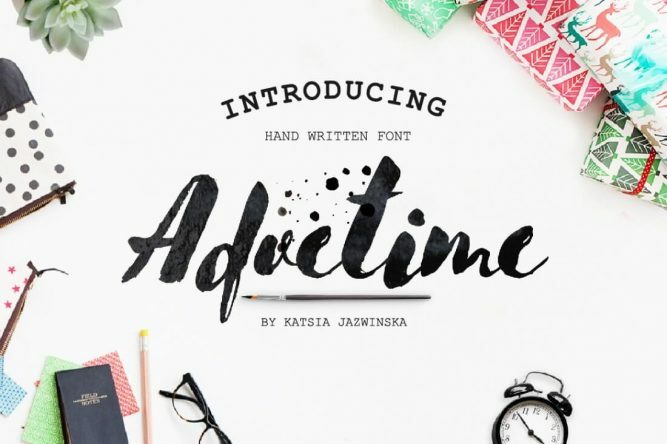 The Extremely Gigantic Font Bundle consists of 30 breathtaking, professional hand-drawn script fonts. You’ll get loads of extras too including swashes, ornaments, vectors and even OpenType Features such as ligatures and alternates. Best of all, you can save more than 95% off the regular price of this set. Yeah, that’s one extremely gigantic discount! READ MORE. 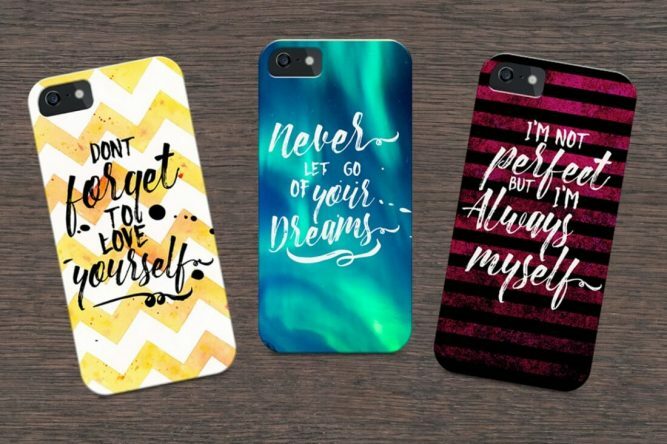 If you’d like to buy some unique fonts, check out my article showcasing some bundles of different fonts.